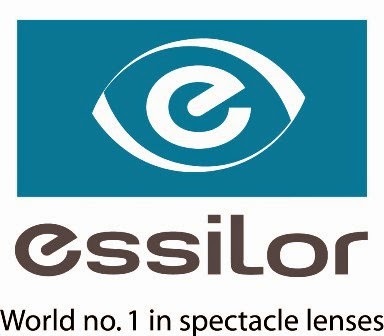 Essilor offers a wide range of the world's best lenses- "Varilux" range of Progressive Lenses, "Crizal" Hard Multicoated Lenses ,"Optifog" anti-fog technology ,"Airwear" polycarbonate lenses to suit all lifestyles and "Titus" Hard Coated Lenses - which have set benchmarks for quality and performance. Besides these products, Essilor has an impressive array of photo chromic, tinted and high index lenses as well as lenses for special applications. 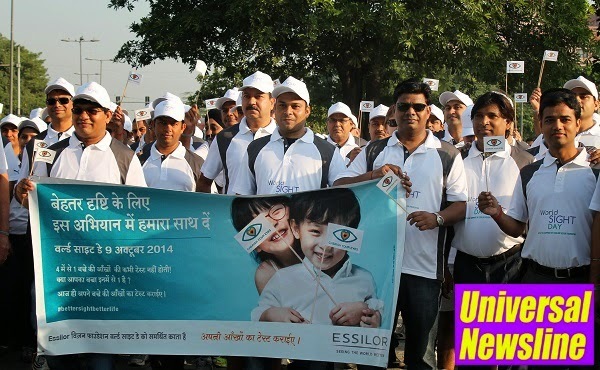 Essilor also has brought international best practices into India in the areas of training and promotional activities.